Transformations Landscaping is a design-build firm with experience in all aspects of landscape design and construction, from conceptual design/development to project management completion. Over ten years of experience allows us to design custom landscape projects and to provide top tier maintenance services. 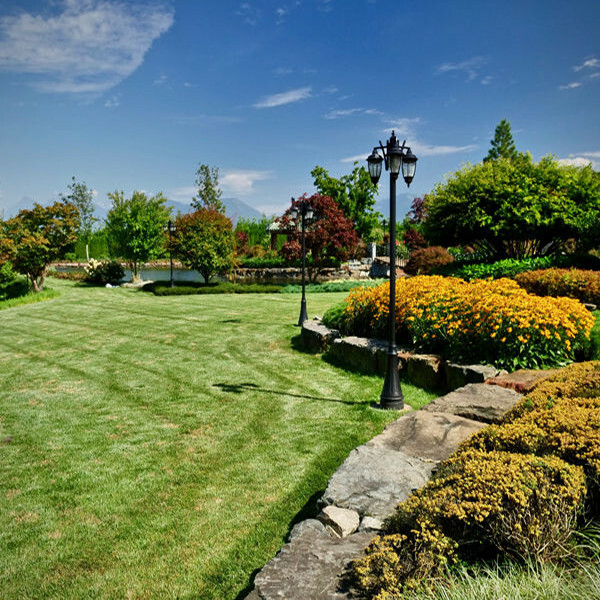 We’ve been conducting business in the Lower Mainland and Fraser Valley since 2007, with the goal of building and maintaining extraordinary residential and commercial landscapes while providing the highest level of customer service. We are available throughout the beautiful Lower Mainland and Fraser Valley – Chilliwack, Abbotsford, Harrison Hot Springs, Agassiz, Langley, Surrey, Mission. 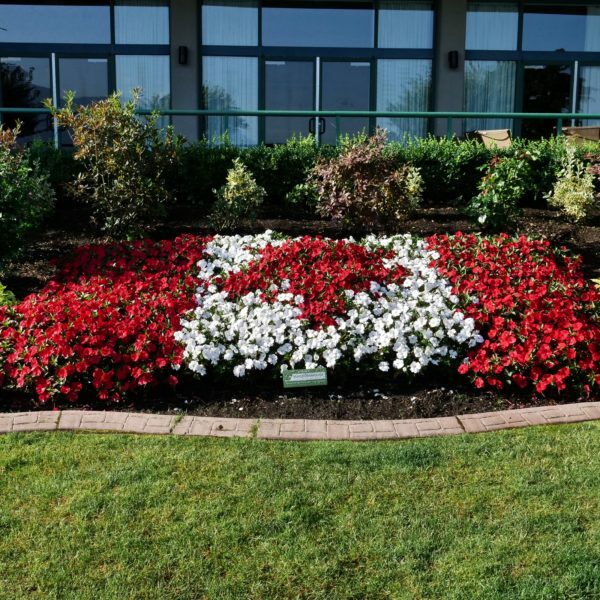 Transformations Landscaping has a 9.8/10 rating on HomeStars and was recently named the best landscaping company in Chilliwack for 2017. ...confident and honest.. we liked him immediately. “We interviewed several companies to carry out the work in late spring 2014. Jeff stood out as being confident and honest, and we liked him immediately. Despite Transformations being very busy, he fit in our backyard project, which was not as involved as the front, in August 2014. 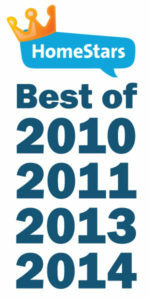 We were thrilled with the results…his crew were courteous, hard working and cleaned up each day. ...he was flexible and always open for discussion. “Jeff’s helped us to get the final design of our new backyard and choose the right type and quality of building materials. Jeff and his crew provided excellent quality workmanship. He was flexible and always open for discussion. Even though heavy machinery been used, impact on neighbours was minimal. Job was done fast! We are happy! ..service and workmanship has consistently been of excellent quality. 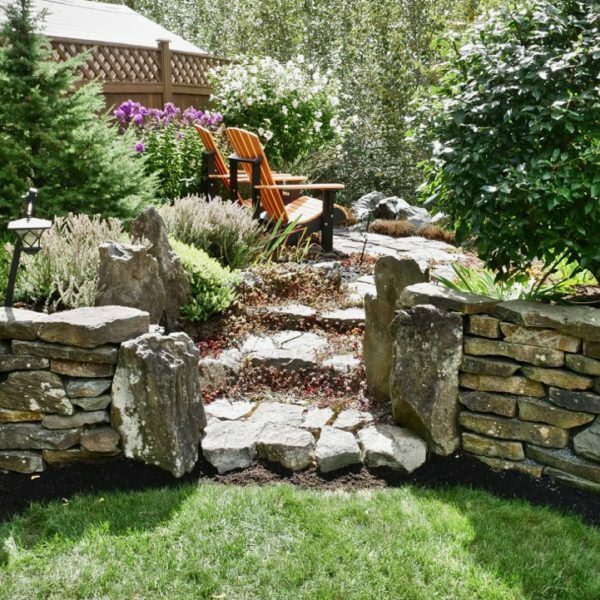 “Over the past 4 years, we have had the pleasure to entrust Jeff and his crew at Transformations Landscaping with the care of mature hedge, trees, and shrubs in our yard. He is very knowledgeable and provides great year round attention and advice for our yard; all are thriving.